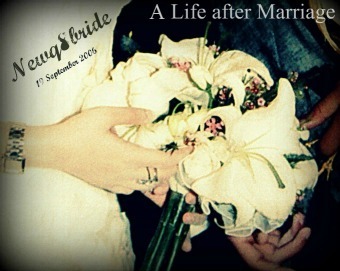 NewQ8Bride : A Life after Marriage: yalaah , Iphone 5 or NO ? yalaah , Iphone 5 or NO ? I have been waiting , for a long long time , i am Blackberry user so every time i decided to get me an Iphone , people keeps telling me wait for the next generation then i forget about it . This time , I am getting one for real , but I am not sure , to wait for Iphone5 or get the 4s ?